To bus or not to bus? That is the question. I see this question all the time on Facebook posts. People are always asking about bus transportation. Are buses on time? Are there long waits? Are they crowded? So many questions! I am writing this blog in support of bus transportation. One of my favorite things about my Disney vacation is being chauffeured to my destination. From the minute I check in at my hometown airport, I am on vacation from driving, letting other people take the wheel. I check my baggage in and the next time I see it is at my resort. I arrive in Florida, make my way to the Magical Express area, and check in. I anxiously wait a few short minutes to board my bus to take me home. I arrive at my resort hotel, check in, leave my carry-on luggage with Bell Services, and head to a park. While I am at the park, my luggage magically arrives to my room, officially starting my vacation. I recently realized one of the main reasons I love Walt Disney World. Of course there are many, but I think one of the main things for me is, the escape from responsibility. Everyday life has so many responsibilities. Driving the kids to soccer, making meals, driving to work, grocery shopping, housekeeping – this is all taken care of for you at Disney. It’s a wonderful thing to relinquish control for a short time, and something I look forward to doing on my trip – and driving is one of my favorite things to give up. Some people pick resorts according to transportation. Is it on the monorail? Is it close to parks? 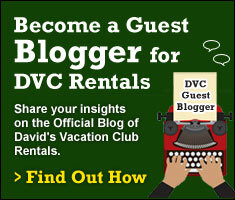 Is it a large resort with crowded buses? 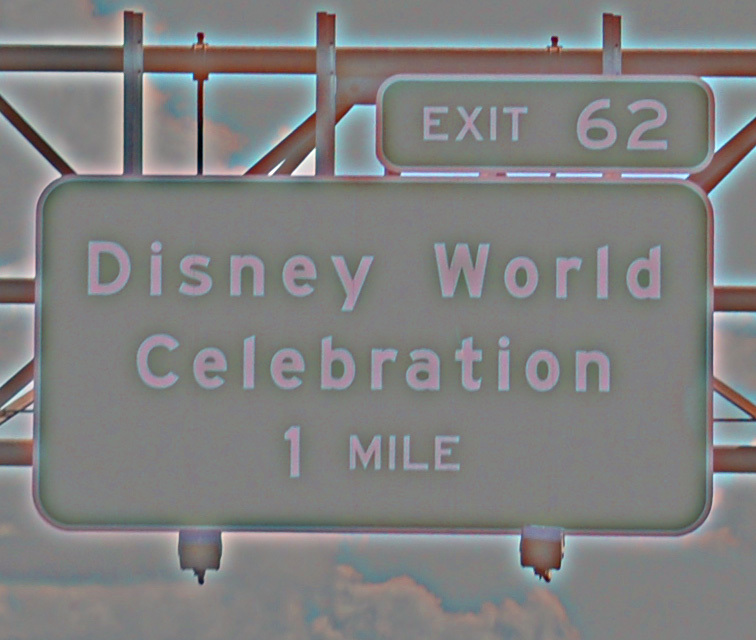 There are a lot of things to consider when planning a trip to Walt Disney World. Of course one of the best places to stay is a resort on the monorail loop, but for most of us this is a dream, as they can be quite expensive. So for the average Disney addict, we will be riding a bus. I have found Disney buses to be dependable, and sometimes even relaxing on a hotter than Hades day! Yes, they can be crowded, yes, they can sometimes be late, but to me it still beats walking to the parking lot, driving myself to the park, finding yet another parking spot, then taking a tram to the entrance. All with a ton of other people doing the same thing as fast as they can. Instead I wait at the bus stop, enjoying some time with my daughter and talking about our plans for the day. I then get on a bus, most of the time getting a seat, and get chauffeured to the park, passing all the cars waiting in line to pay to get into one of the largest parking lots in the world. I magically float by and get dropped off right in front of the park’s entrance. Its magic! Sometimes there is an issue and you may wait for a bit for a bus. Maybe there is a mass exodus, or just a packed park. At these times they usually have extra staff on hand directing extra buses to areas in highest demand. I have always found Disney to be working to try to make your wait as short as possible. Sometimes as an added bonus you will get a bus driver who entertains as well! I have had a few of these, and it makes the bus ride even shorter. Patience – Although they work hard, sometimes there are delays. You are on vacation, take it in stride and talk with a Cast Member. Most of the time, once alerted they will do the best they can to get a bus there PRONTO. Game – Use the transportation as a game. Some people head to the bus stop and jump on the first bus that pulls up. This makes their trip spontaneous! Although I am a planner, this is something I would love to do on a future trip. Transportation Center – Do not travel to the Transportation Center near the Polynesian resort thinking you will get a bus to your resort. Buses do not go to resorts from here. I made this mistake with a screaming, tired toddler, and I have never forgotten this mistake. Planning – If you have a reservation for dinner, or what have you, at another resort, give yourself extra time to arrive. Visit http://www.wdwfocus.com/map/, for an incredible, detailed, retro map of the whole system. Backup – If you are that tight for time, perhaps splurge on a taxi or uber driver to take the stress out of trying to get there within a certain time period. The only downside to the buses is at the end of a long day, seeing the long line of tired Disney nuts waiting for their ride back to the resort. However, this line still beats trekking out to the monstrous parking lot, trying to remember where you parked your rental car, a car that looks like a thousand others, and then getting into a car that has been cooking all day in the sun’s heat. Now after finding it, you have to get in your last line of the day, the exit line, so you can get back to your hotel. In the meantime, I am already on my bus! For people who use wheelchairs, the buses will drop down so you can easily get up the ramp and there are sections on board for you to be transported safely. As an added bonus you are usually let on first. One time I was in the back of a long line, with a person using a wheelchair behind me. Somehow the driver saw this person and walked all the way back to help them onto bus. Now that’s service! I used to try to pick a resort based on the location, to try to shorten the bus ride. Then I read somewhere that the ride is really not as long as you think. Which did get me to think… Nowadays we tend to lose patience, and want instant gratification. Until a transporter is built – like in Star Trek, we have to rely on buses, or some type of vehicle to get us to our destination. If you were staying off property your ride would be a lot longer. So next vacation, why not hand the responsibility of your transportation over to the experts… I do and highly recommend it. 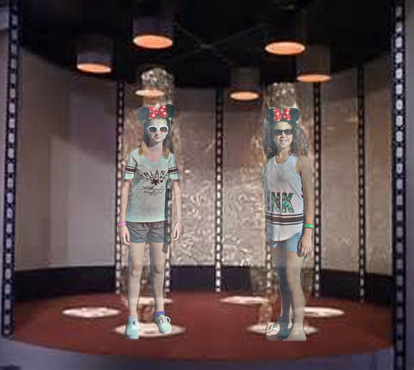 Although I will be hoping for a transporter, as what a dream it would be to be transported to your room from the park! While I was writing this I read it to my daughter, and we realized that she has never even ridden the tram to the parking lot. So I certainly practice what I preach! Photos courtesy of Marnie Reynolds-Bourque. Map courtesy of Arthur de Wolf, from WDWfocus.com. 23 thoughts on "Advantages of the Walt Disney World Bus System"
First the 10 minute bus wait, was 35 minutes. Then, the bus ride from the Swan to Disney Springs took 55 minutes on a Sunday in May 2016. The rest of my party did a 30 minute boat rental, then drove the car to Disney Springs in 15 minutes. They were stunned to see me just arrive. The bus ride is only quicker if the route is direct and doesn’t make other stops. We’ve also met some wonderful people even if its only for a moment. .I consider it part of my day at whatever park we’re going to. I like listening and talking to my kids (26,24,12&10)…map out our day…listening to the excitement ..watching my 10 yr old teach her 6’3″ 260 lb brother hand clapping games…I think the busses are all part of the fun! LOL nothing is free the cost is absorbed in your trip/park costs. Exactly. Anyone who thinks they are getting something free aren’t factoring in the premiums they are already paying. Its also not an excuse for the terrible wait times just because you’re not “paying”. And if you’re staying on-site or are an annual pass holder your parking is included in your pass or resort stay (notice how I didn’t say “free”) you’re still paying for parking, just like you’re paying for the buses you just already have. I agree, it’s in your “cost” but since your already paying for it why not take advantage of it? I’d rather do that than pay even more for a car and then parking. Really, your precious vacation time doesn’t have a cost value? At some $7K for the week, an extra half hour wasted in transit on a Disney bus costs me money. Breaking it down to my prime hours at Disney, I’d place the value at around $25, fair less then a discount car rental and parking. For me, the bus does cost money and precious Disney theme park time. Not a whiner We usually go in early December and unless way “off” hours the buses were terrible. See post. We always stay in a monorail resort. 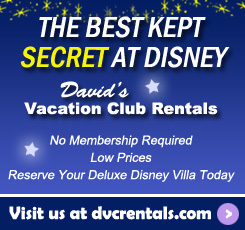 If we are going to another resort for dinner or going to AK….we drive. Only take bus to Disney Springs. love the bus rides…..and best of all, FREE! Issues with Busses and really any Disney transportation: 1. Inconsistent wait times. Sometimes it’s 5 minutes, sometimes it has taken 45 minutes in heat in full costume heading off to MNSSHP. 2. Crazy long waits at night at closing 3. Forced proximity to other guests (crying kids, angry impatient parents, stinky teenagers, sweaty men with back hair in tank tops who invariably rub up against me, etc., sick kids – I was once sneezed on right in the face – gross). 4. Long walks to/from the bus stop at parks – tram pickup and dropoff is closer. 5. Inability to just dump all your “stuff”. 6. Travel time is longer now that there are multiple stops – especially true at Epcot resorts, Port Orleans, and All-Stars. So….. No thanks, I’ll choose my car or a taxi anytime and every time. The buses are fine until it’s closing time at the MK and I’m trying to get a ride back to the BWV. This is just my opinion but we don’t use the busses. We live in Florida and with 2 toddlers plus stroller and bag it’s easier for us to drive since we have a car. We look forward to having both out of diapers to reduce our load so that we can take advantage, even then I’m not certain that we will. The times we have used them it wasn’t just that the waits were incredibly long (an hour plus leaving the park) but they were also packed and uncomfortable. To those who call this “free” are clearly not paying the same prices I am for their passes and rooms. 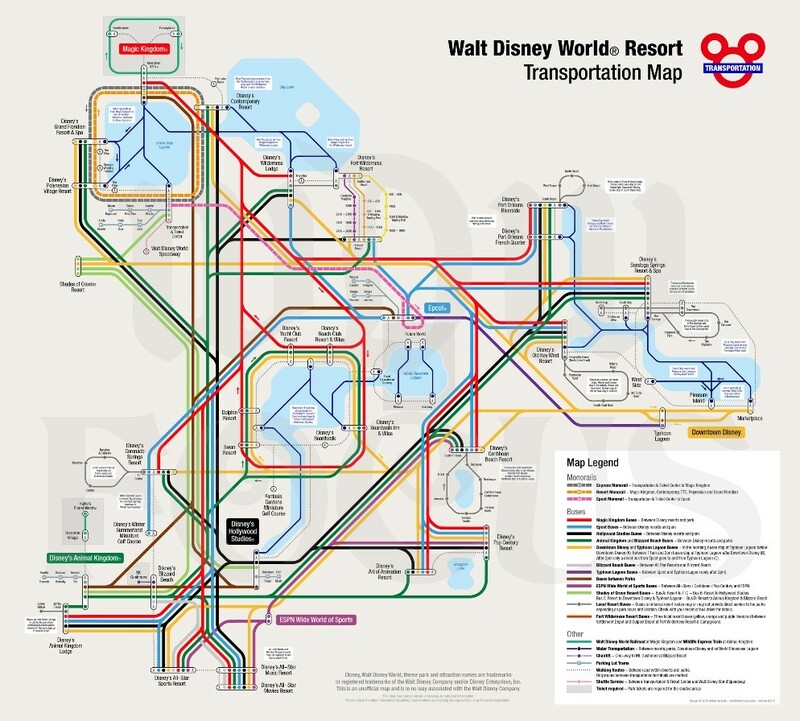 One thing I’ve noticed is that guests I spoken with think it’s an exaggeration when Disney suggests giving yourself two hours travel time to get somewhere else on property because they look at the map and think everything so close together that this cannot possibly be true. They hear that buses come every 20 min so they also think 20 min is how long it will take them to get where they’re going. We have used the entire transportation system extensively for years and and found the following to be true: if you need to take two modes of transportation to get somewhere (bus+monorail or boat+bus or bus+bus) you MUST allow two hours as a cushion. Esp for a dining Rez. You can always relax and enjoy a drink if you get there early. If you only need one mode then one hour is usually plenty. Disney is moving thousands of people every hour and it is a huge system. Disney can’t control how many cars are on the road or how many red lights the bus may have to stop for so delays will occur. I like how she pointed out that they are always trying to improve and we’ve seen countless improvements for safety and efficiency in the past couple of years. I recently spoke to a cast member at the Springs bus depot who said they will begin training drivers for the new bus loop when Town Center opens in a couple of weeks (and after that it should take about two weeks before they open the new depot) and that they are building dedicated bus lanes for Buena Vista Blvd so on busy nights they will efficiently move buses in heavy traffic. I believe a driver mentioned the Springs buses would then be only 5 min from any resort. The people that complain about the free transit system never take transit at home. You’re on vacation, slow down. I agree with you partially. But the problem is, yes, you’re on vacation, but you’re on a very expensive vacation and you’re trying to get the most out of it you can. Slow down, relax and that way you don’t need a vacation after your vacation. If I never have to go to the transportation center again to get to MK, I feel I have done my duty! !